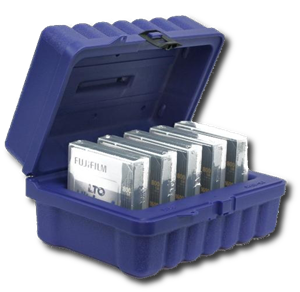 Pricing is $150 per older LTO tapes, their digital content migrated to latest generation LTO-6 tape media. Custom quotes available. Please call 800-325-951, or email us at websales@cintrexav.com. 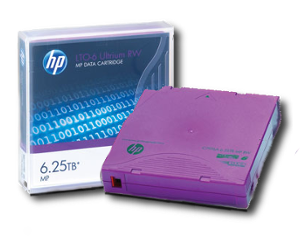 LTO-6 tapes can store up to 2.5TB of video and images. Background on previous generation tapes - LTO-1 tapes held 100GB of content, LTO-2 tapes 200GB, LTO-3 tapes 400GB, LTO-4 tapes 800GB, and LTO-5 tapes 1.5TB.